Seems like an interesting and good direction for a writer. I will have to keep my eyes out for this book. This is on my NetGalley tbr and looking fw for it. 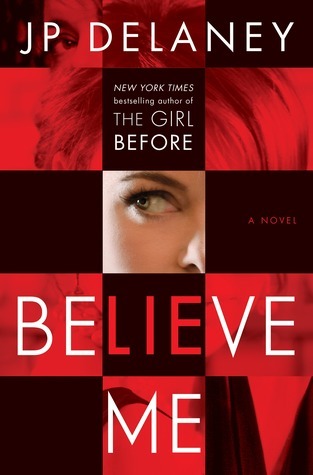 I could hardly wait to read your review, I’ve ordered this book from my local library because I enjoyed the author’s previous novel “The Girl Before” so much! Me too! A good twisty writer.